The F.P.R. 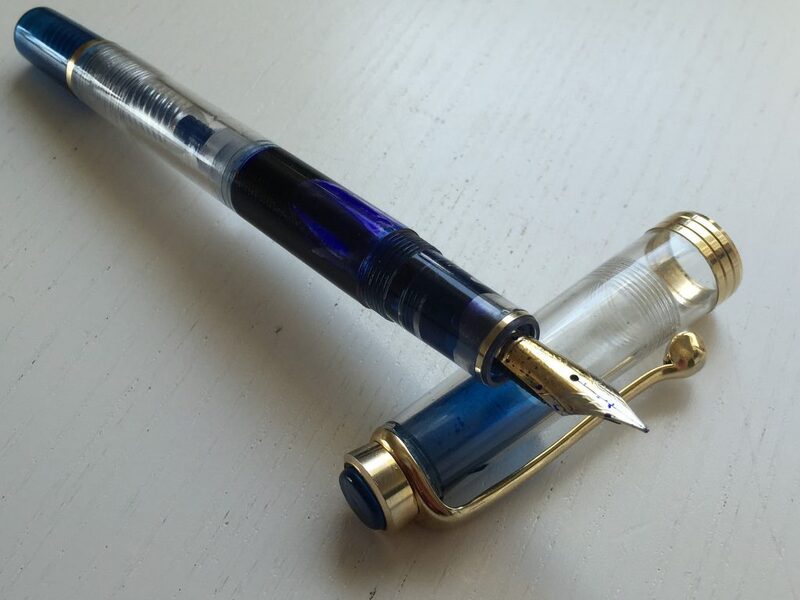 (Fountain Pen Revolution) fountain pens are the most inexpensive piston filling fountain pens. Here is a video review of the FPR Indus.